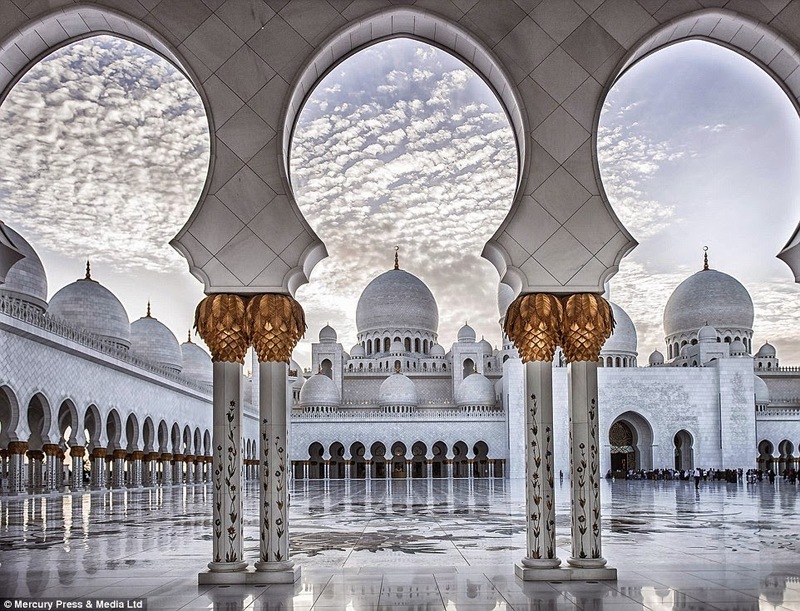 The ornate Sheikh Zayed Grand Mosque is so remarkable, as more than 400,000 devout believers make the pilgrimage to Abu Dhabi to pray during the annual festival “Eid”. 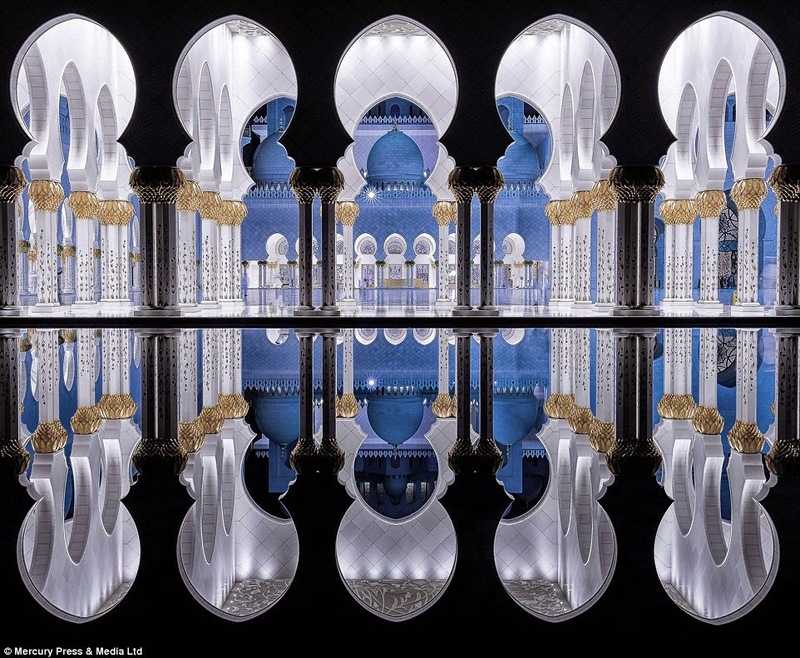 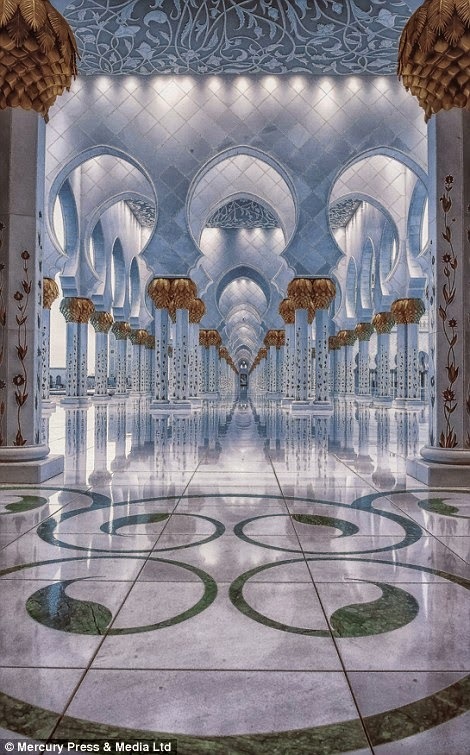 It is more fascinated to British Photographer Julian John by the incredible interiors of the biggest mosque in the Middle East. 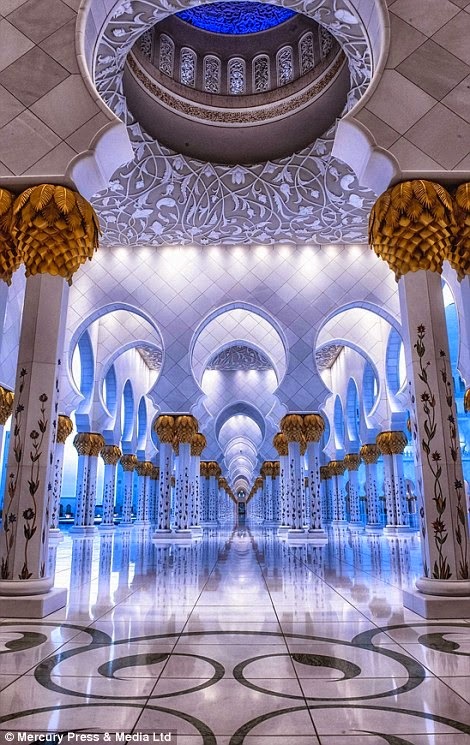 Teaching assistant Julian, originally from Brighton, Sussex, now living abroad, Julian John visits the intricately designed prayer halls as often as possible to capture photos of what he believes to be “the jewel in the United Arab Emirates” crown. 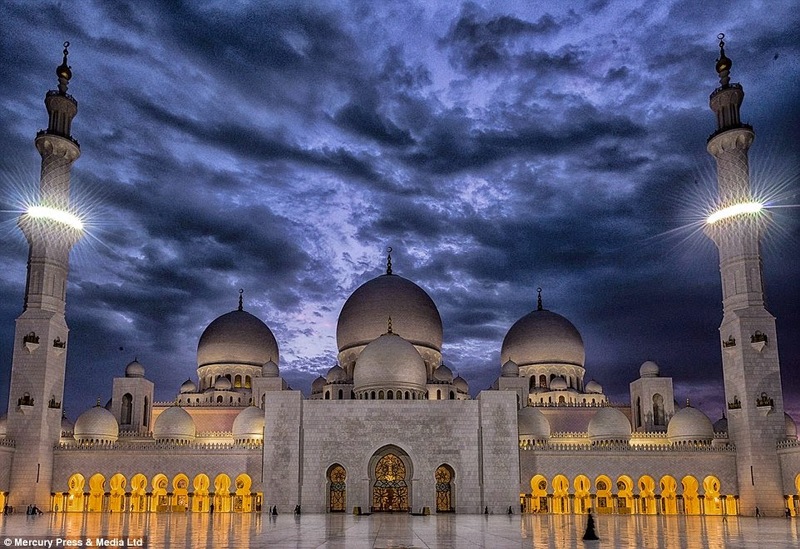 He says; I’m living in the UAE capital for the last four years, is planning an exhibition of his epic photographs. 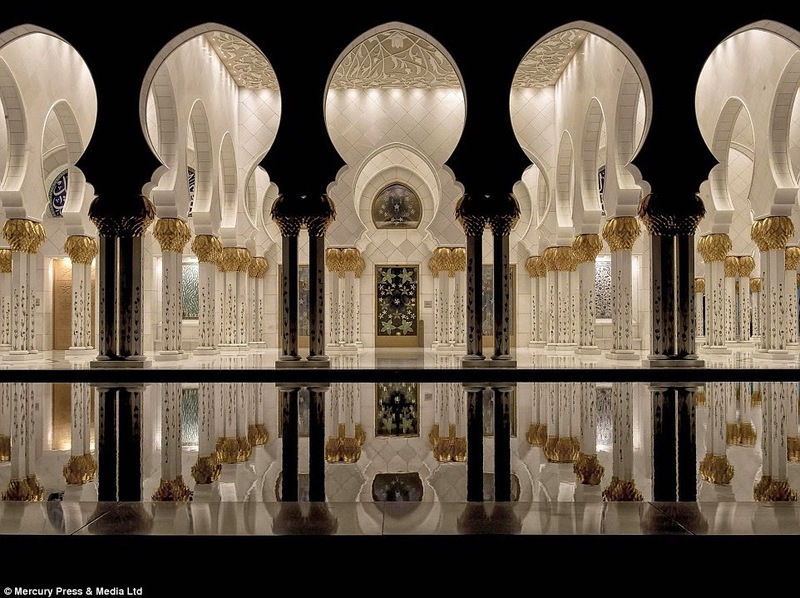 I truly believe, this mosque is the Jewel in the United Arab Emirates' crown. 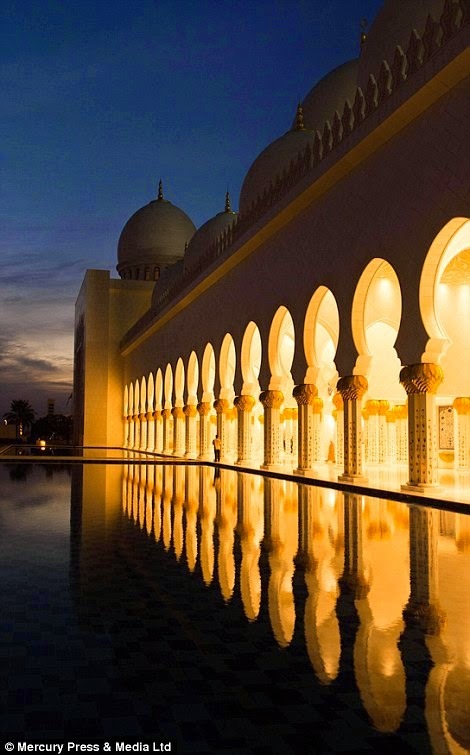 It has been easily described as an exclusive masterpiece of Islamic architecture and is truly a modern wonder of the world. 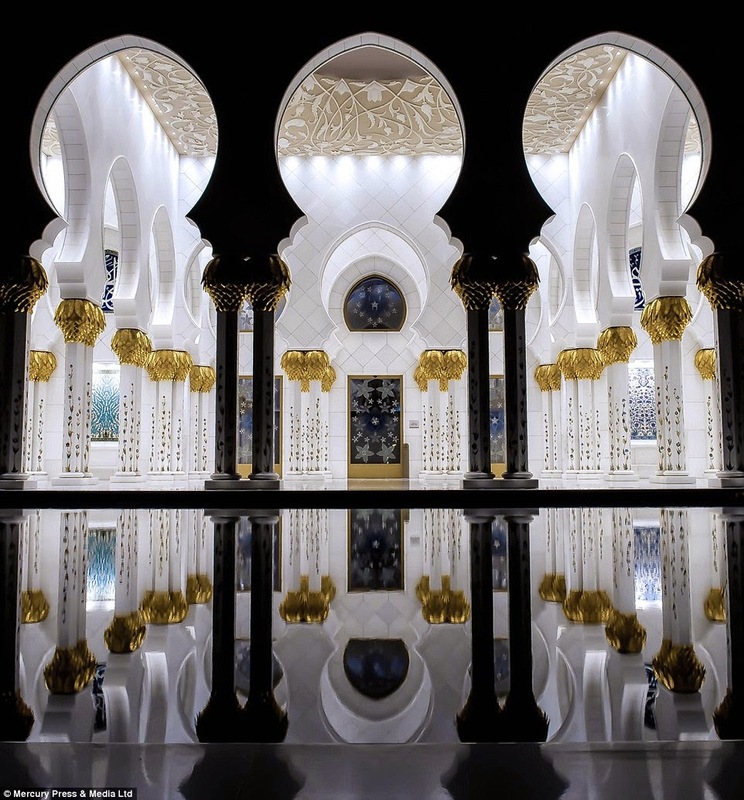 It is majestic and serene and the attention to detail is breathtaking with craftsmen from all around the world instrumental in making it so spectacular. 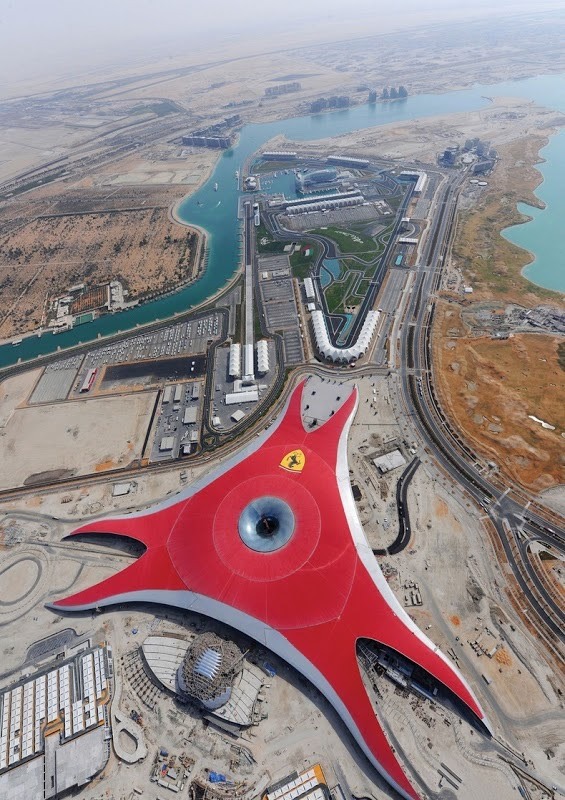 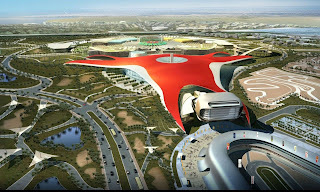 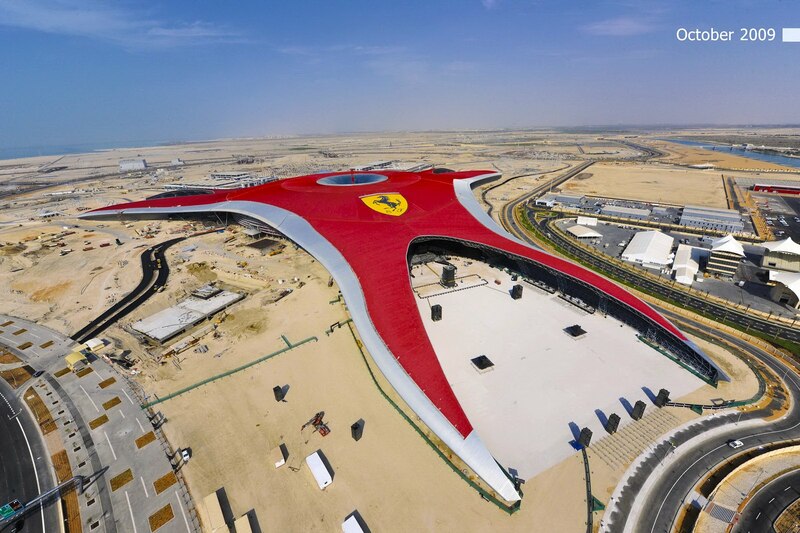 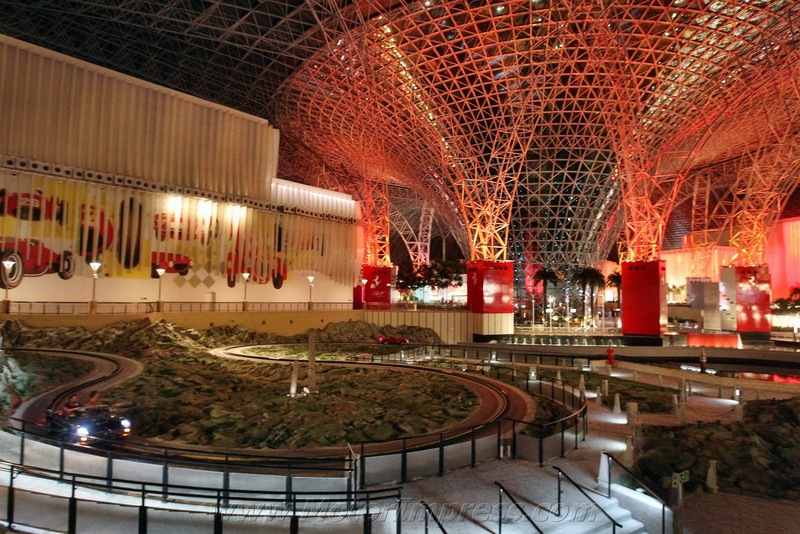 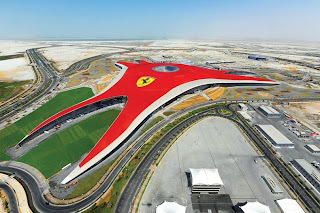 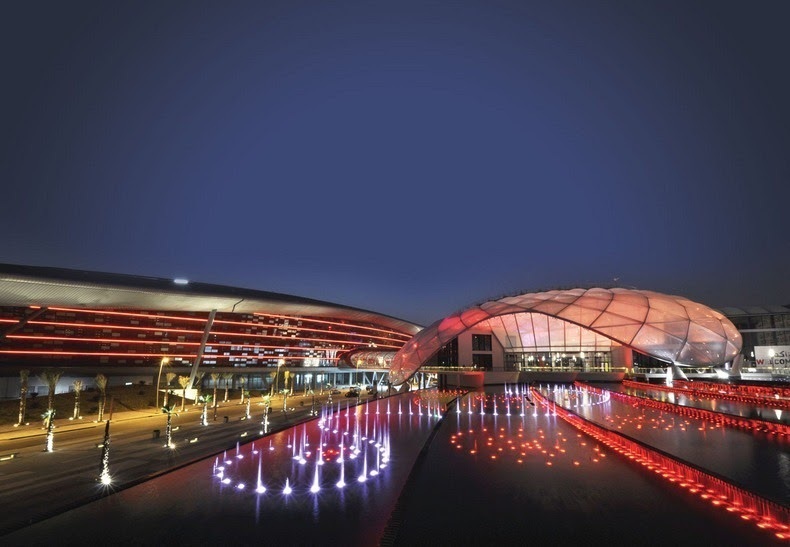 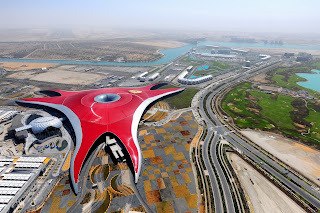 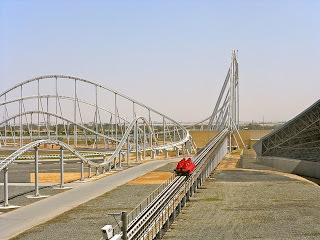 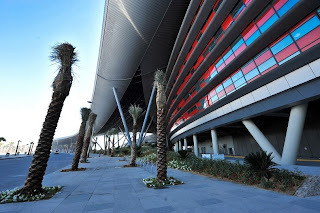 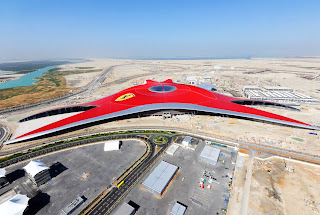 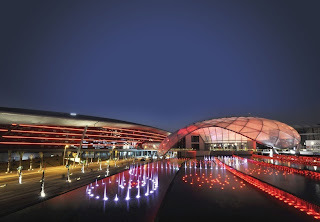 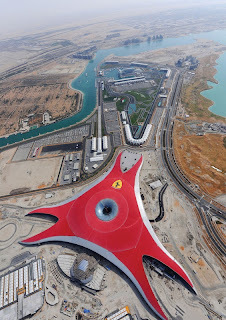 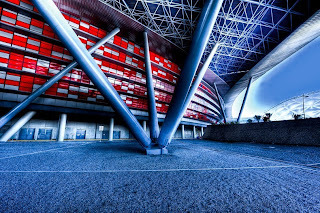 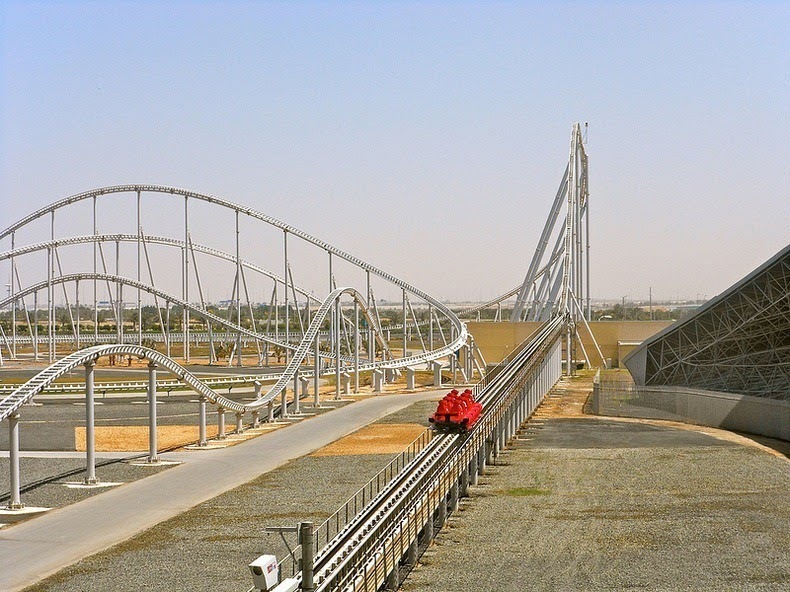 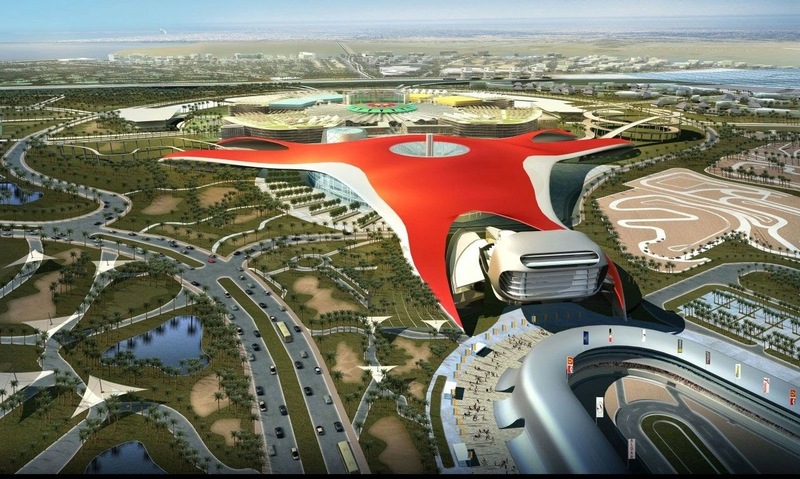 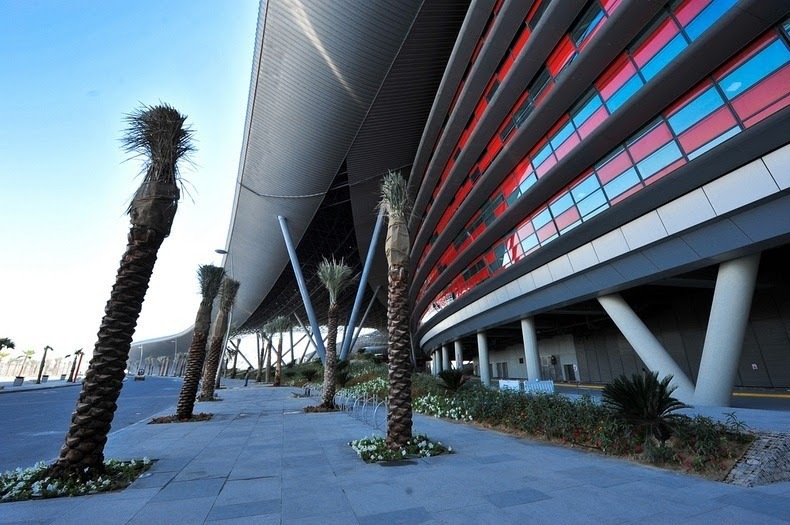 Ferrari World in Abu Dhabi is the world’s largest and the only Ferrari branded indoor theme park that sits at the center of a 2,500 hectare Yas island. Typical of UAE, the island is entirely dedicated to leisure, entertainment and lifestyle, and Ferrari World is its central attraction. 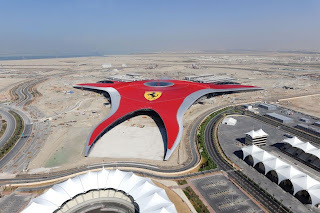 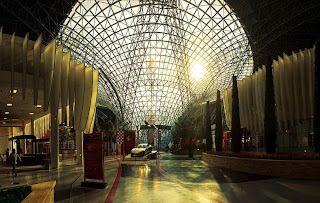 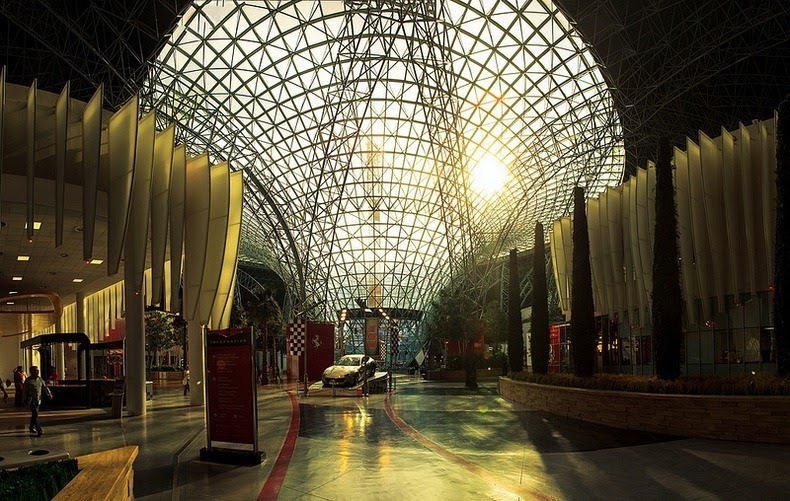 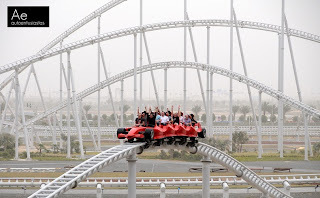 Opened in 2010, the park features more than 20 Ferrari inspired rides and attractions, in addition to a wide variety of Italian delicacies and shopping malls, and is reportedly a must-visit for all Ferrari enthusiasts.